are initiated on a mobile device. Capture the attention of the more than 60% of website searchers that will be quick to engage in your mobile optimized website. 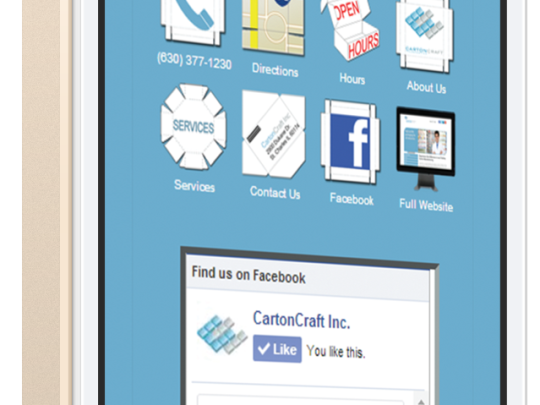 The power of a truly customized, icon based mobile site will skyrocket your company ahead of your competition. Icons by our design team will compliment your current look & feel. Mimic the native interface users are accustomed to. Social Media feeds, contact forms, barcode creations for member check-ins are just some of these options. Your mobile site will not affect your current site. Automatically redirects only when viewed from a mobile device. 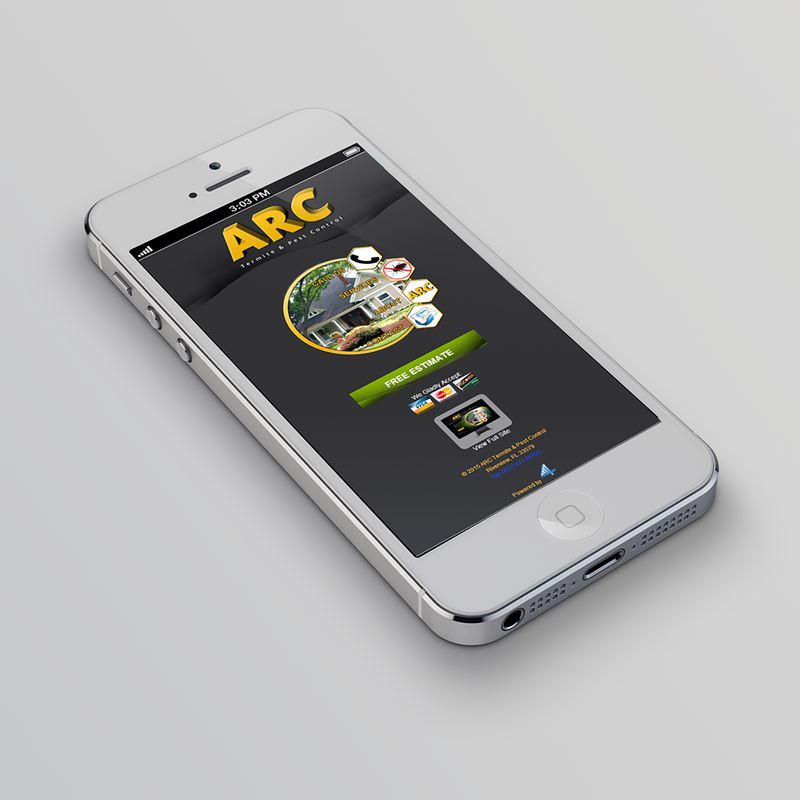 iPhone, Android, Blackberry, Windows or any other - A 4 Mobile site will work on any mobile device. Because more people search with a mobile device than with a desktop, your site will reach a larger audience. 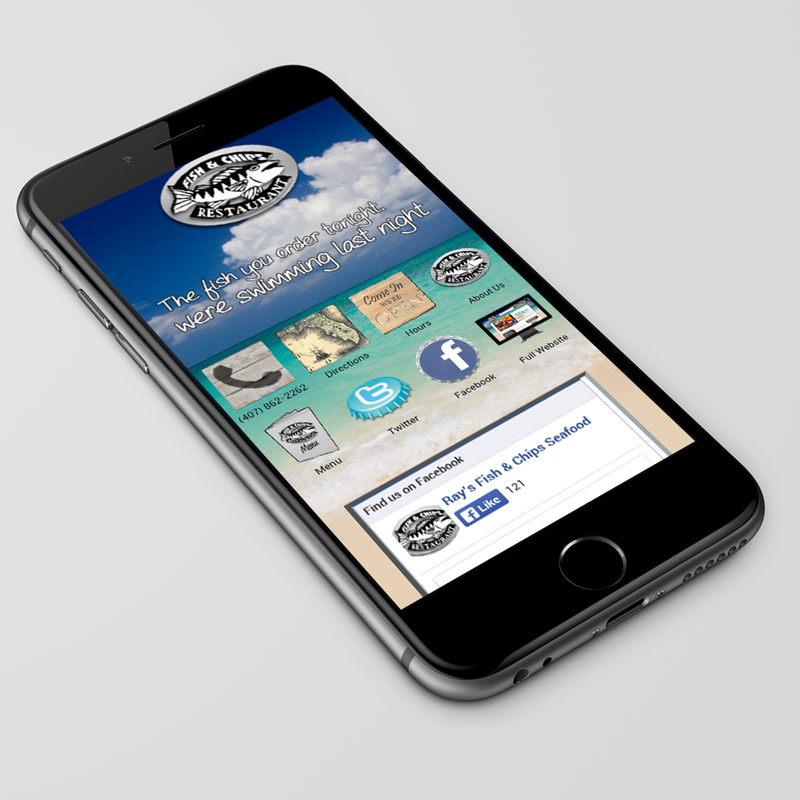 Our mobile sites will be customized to you and will be favored in mobile search engines like Google. Mobile "Responsive" is a full website spaced into a single column. Although better for mobile viewing, a responsive site leaves much to be desired by the end user, your possible customers. 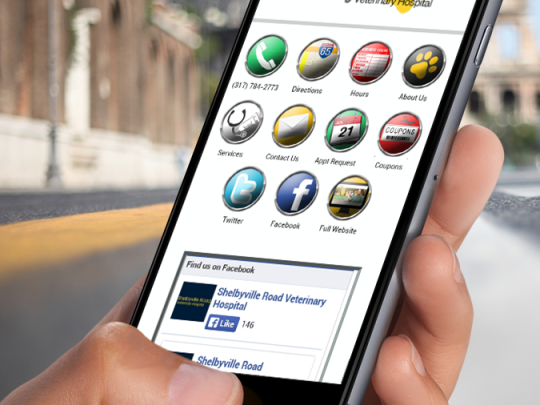 Give your traffic the best mobile experience. 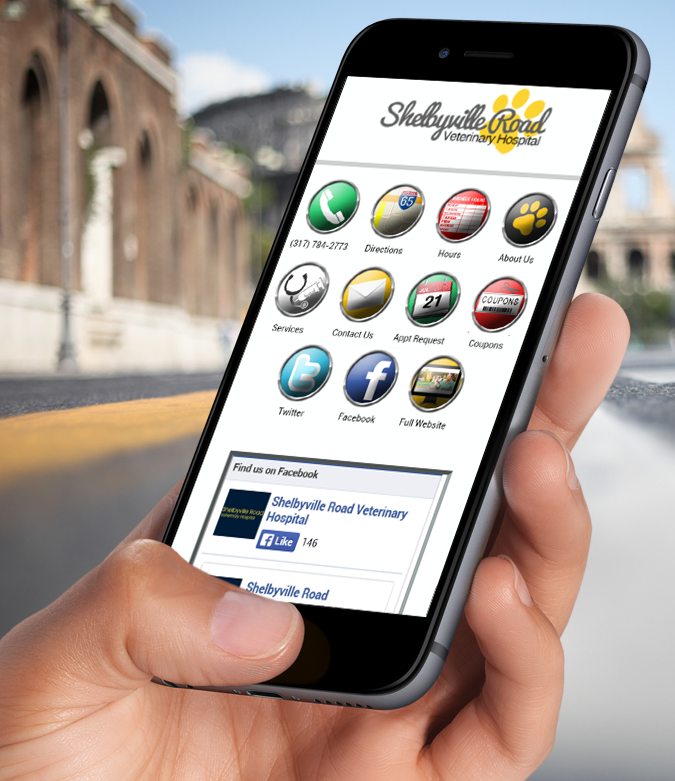 Give your traffic a 4 Mobile Site! Mobile searches have overtaken desktop searches. Your customers are mobile. Are YOU? After a local search, 86% of people take action within 1 Hour. 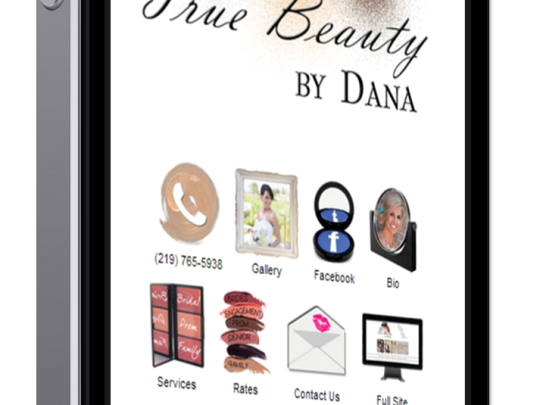 A mobile search results in a phone call, visit or purchase. Over half of mobile visitors will never return to a non-mobile site. It only takes a second to lose them forever. 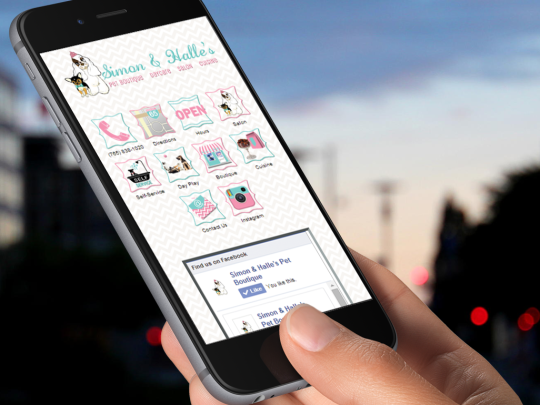 It only takes 4 business days to have your custom mobile optimized site up and running. Target your market. User Friendly doesn't even begin to describe the 4 Mobile Sites. They look and function similar to an App, but without anything to download...or the hefty price tag! Your website is the first impression made to a potential customer. Because more than half of your website visitors will be from a smart phone, it only makes sense to provide them the information they are in search of in an easy, efficient layout. 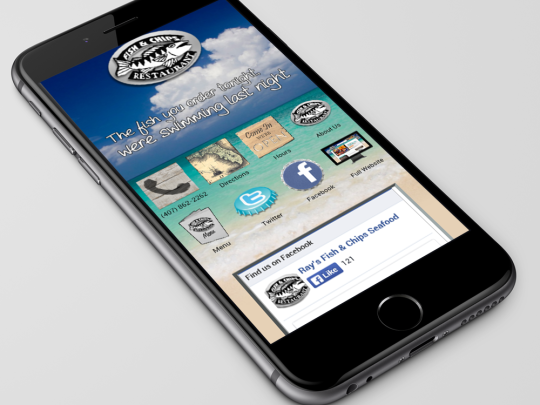 A 4 Mobile Site will instantly engage your mobile customers. Listed below are qualities visitors are looking for when viewing your site from a smart phone, iPad or tablet. If your website fails to meet these objectives, most visitors continue searching until they find a site that is mobile optimized. Not having a website optimized for mobile is costing you customers. Give us a call or send us an email. You won't be disappointed in our one-on-one support. 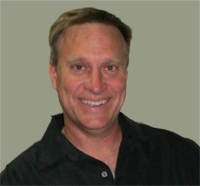 We will make sure that any issues you have are solved in the shortest possible time frame. 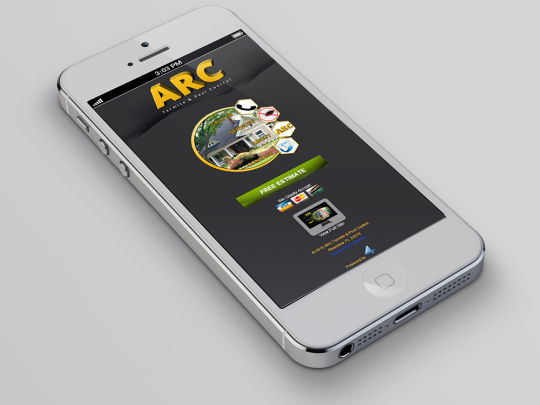 Having a website that is built for mobile has been great for our customers. 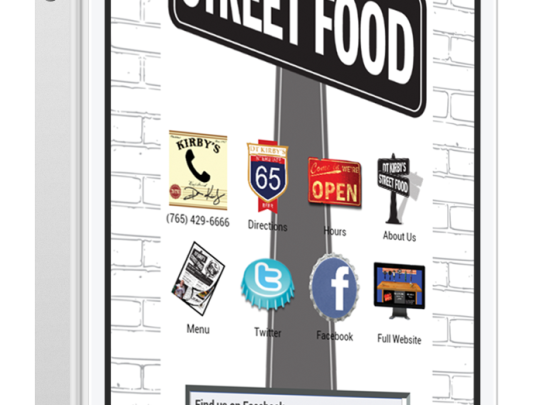 Over 65% of our online traffic is from mobile devices. They can easily find our locations and contact us. 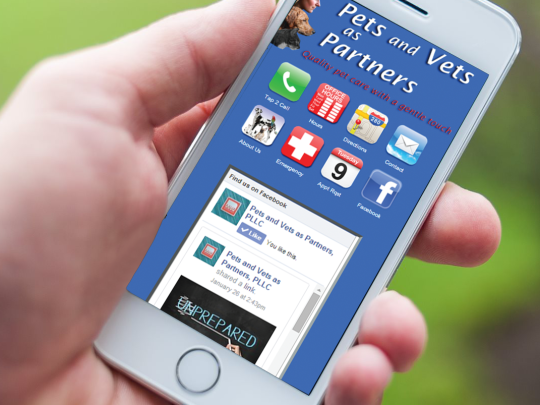 4 Mobile Sites made implementing a mobile website painless! The mobile website not only allows member check-in through our membership software, but also schedule downloads, hours, directions, a call button, and access to our full website! Have any questions? 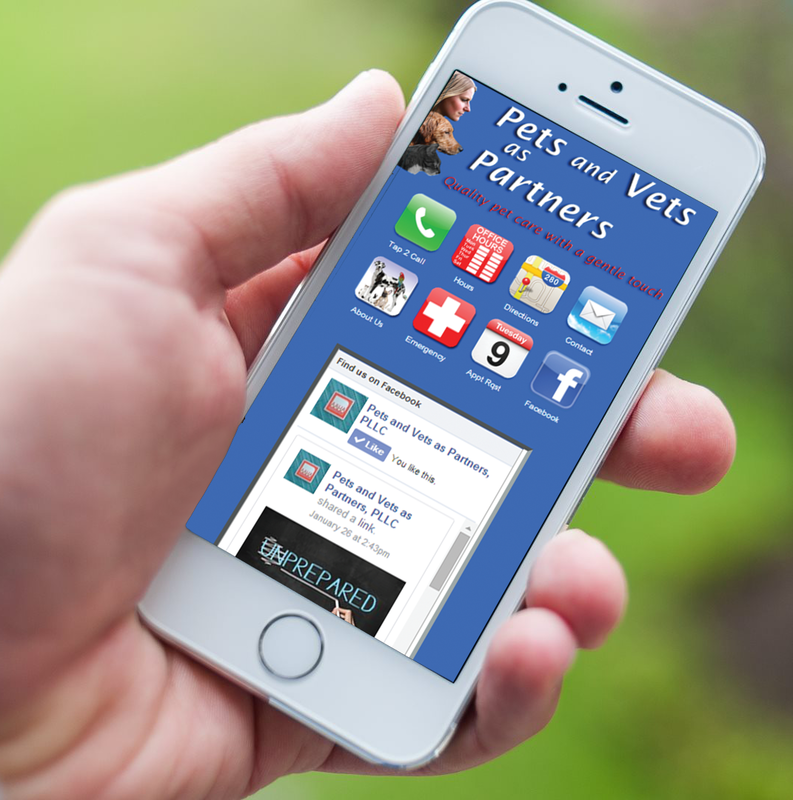 Contact us and we will answer any questions or concerns you may have about our mobile websites and how we can help you.